Customer R. on 08/26/2008 Assalamu Alaikum, brothers and sisters. I just bought this book and found it be astonishing. 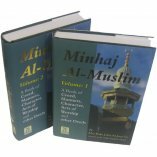 The footnotes provided after a Hadith are usually extensive, so the authenticity of the Ahadith are always established. The author very rarely uses weak Ahadith or weak arguments to prove his points. 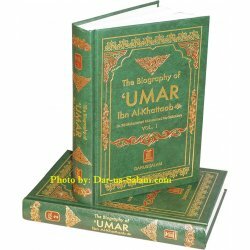 A must read for every seeker of knowledge. In, addition, another problem is that readers have to wait for additional volumes on other issues to be completed. Other than that, the book is excellent. Wassalamu Alaikum. Customer R. on 12/01/2008 Asalam Alaikum, I have had this book for a while. I refer to the book whenever any basic fiqh question comes to mind. 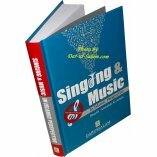 This book is one of its kind. It's a very simple and doesn't go into too much detail. 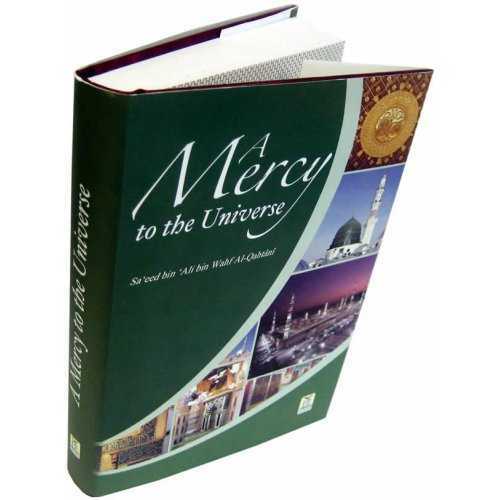 It sticks to Quran & Sunnah and mentions the view of the Major scholars when needed. Everyone should own a copy of this book. It doesn't go in to comparative fiqh like many of the major Islamic books that are composed of may volumes. Customer R. on 12/19/2008 Assalaamu aliekum! 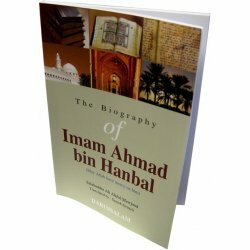 The author of this book has demonstrated a strong knowledge of HADITH- however this is a related but different area of Islamic sciences than FIQH. While the book is described as not 'blindly following' one of the major schools of jurisprudence [methebs], the author seems to zealously follow the scholar Al-Albani which is in fact like following a metheb [yani following the rulings of one scholar and his followers]. Moreover, several 'hot' issues are barely given discussion like the Shafai opinion of men/women touching each other breaking wudhu and some positions such as wiping over socks in wudhu are not consistent with the majority view of the fuqoha, nor are their opinion given. 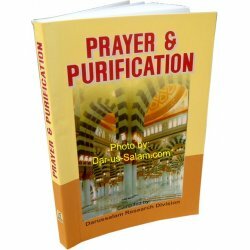 Other unusual positions are also stated, even without evidence, such as placing the hands on the chest during prayer [this is not the opinion of any metheb and Al-Bukhari raheem Allah refuted the evidence often cited for this position i.e. 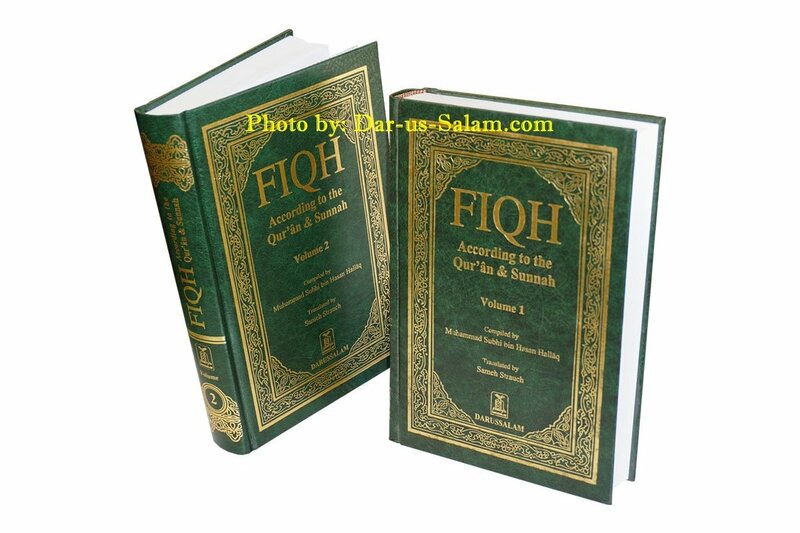 the hadith of Wael ibn Hajar RAA] and several other important issues of the prayer are glossed over [Fiqh As-Sunna by Sheikh Sayed Sabiq is much more thorough]. And this book, like many Selefi books, fails to show many elements of the Hanafi school's fiqh of prayer, very disappointing as it is very interesting. I also found the fasting and zakah sections a bit skimpy and they fail to address a number of issues especially more contemporary issues. 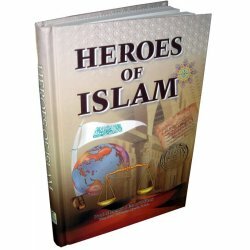 This book is more a collection of hadiths and Quranic ayats than a fiqh book. While it is showcased as an introductory book, I find many of the positions misleading or over-simplified. 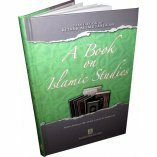 And in fact, I would only recommend this book to someone who has a strong background in FIQH, as this book may be more supplementary [of course I don't know why they would need the book then?]. 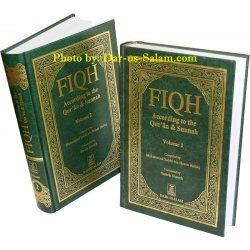 May Allah reward the author for his striving in compiling the book, but though is is entitled as 'fiqh', there is a lot of fiqh missing. 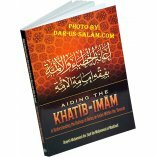 For the novice I would certainly recommend Fiqh As-Sunna [Sabiq] instead, however this book may help to complement that book. 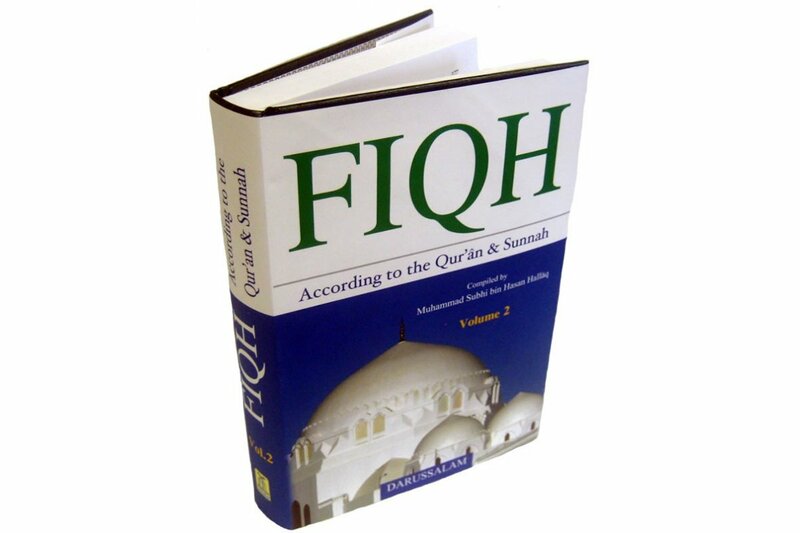 Customer R. on 03/26/2011 This is an excellent book on fiqh mash Allah. Very easy to understand. The footnotes are gold for explaining Islamic terminology. 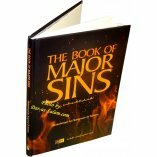 All references are given from the Quran and Sunnah as the title suggests. 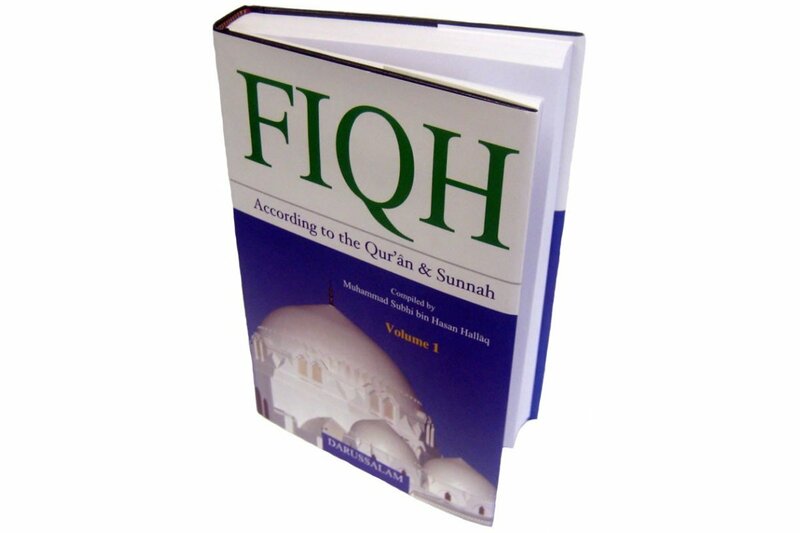 Fiqh is an essential study for those who want to learn their deen thoroughly. 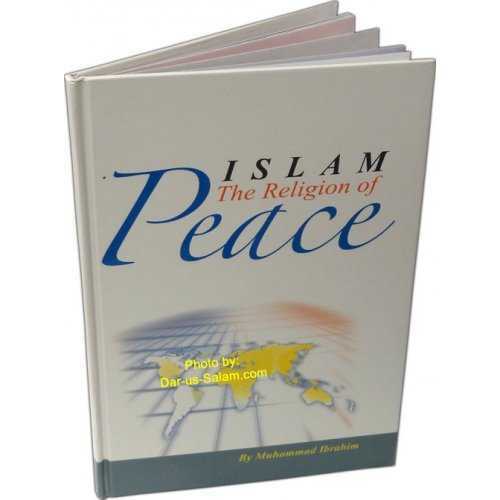 I recommend this book to everyone who want to know the do's and don'ts of Islam for day to day basis and beyond. Very happy with this purchase!